tell me this does not look korean? Original run: Jan. 4, 2015 – ??? Based on a Korean novel, this series is about 8 people who come to live at this special condo for singles. The condo is super luxurious and have all the amenities one can dream and hope for, but there is a catch – as long as you live here, you cannot date. Of course, rules are meant to be broken, so what kind of relationships will cook up between them? Mixed in with all the wealthy is Jiang Ke Xin, a small time artist who was luckily gifted the spot by her interior designer friend. Will she get discovered? Or will she find her long term meal ticket here? Stay tuned to find out! I had really high hopes for this because I unknowingly had been waiting for Joe Cheng and Jiro Wang to recreate the magic of ISWAK all these years. 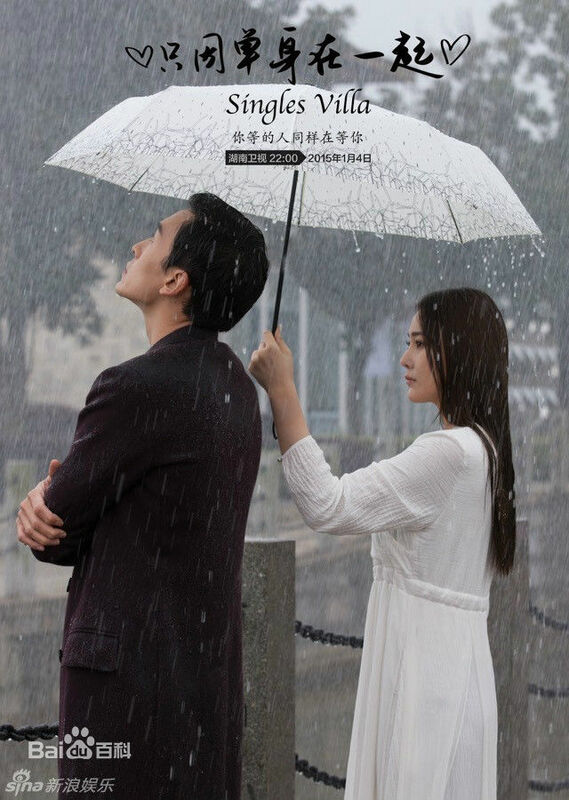 Now that my Ariel/Joe ship has finally sailed since Ariel got married over Christmas, I am at last ready for him to take on a new actress and shed his Jiang Zhi Shu image. However, I didn’t expect this series to be this… well, meh. I don’t know if it’s because I’m tired or sleepy or what, but I had a really hard time watching episode 1. The story jumped from here to there and left a lot of loose threads everywhere. Perhaps it is just trying to hook in long term audiences by leaving these cliffhangers – if you can even call it that, but it just made the series feel choppy. The acting also left a lot to be desired. I didn’t expect Joe and Jiro to come through with groundbreaking performance, but I at least had hoped they can keep to their “idol” ways. What did they leave me with though? 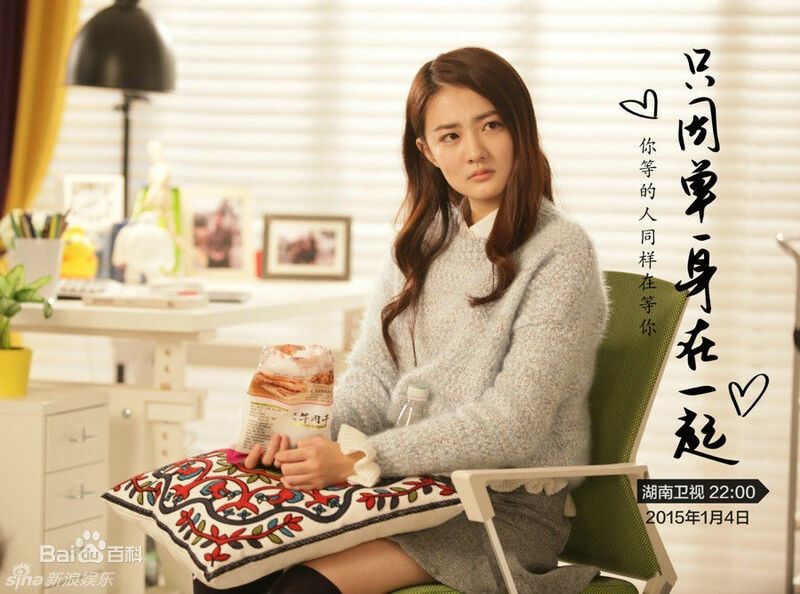 A bunch of halfhearted lines delivered with little or no effort and awkward silences that indicated they had forgotten their words or there was some type of directing mistake etc.. Xu Lu’s acting is super exaggerated and completely not her. I can tell she is trying to act “Korean” because the story is based on a Korean novel, and the production feels Korean over all, but she just looks silly trying to produce kdrama expressions and gestures. Imitation when used well can certainly improve one’s craft, but used badly one can just look like a cheap copy. The series is not without its merits though. The cinematography is nice especially for its quick turnaround time – announced, cast and shot only in a few months before premiere. The editing is a little clumsy some times, even once cutting off a character mid-sentence, but I guess that’s what you get for being a fast paced production. I can tell the set is nicely dressed up and the futuristic elements are done well (high tech appliances etc. ), but I’m still unsure it’s worth a second watch. Right now I’m more than a little disappointed. I was thinking this might be my next recap project, but at this point it’s in my back burner. Not to mention Jiro has this horrible haircut that I hope he can change later in the series, but seeing how his promo pics are shot with it, I might as well toss that one out the window. By the way, is it me or does Joe look completely unrecognizable? Maybe I just haven’t looked at him for a long time and didn’t realize he is human and he ages after all. 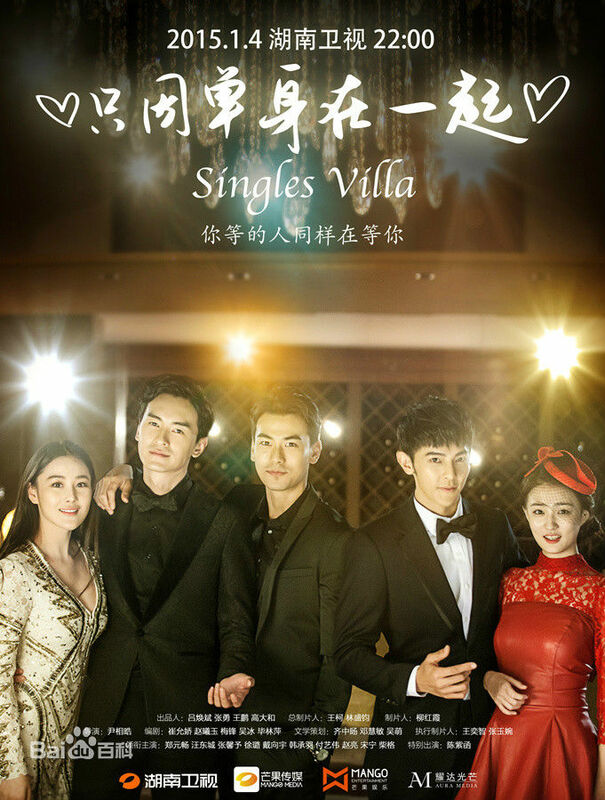 I don’t know, maybe I’ll watch another episode; I have waited too long for Joe Cheng and Jiro Wang to pair up again. 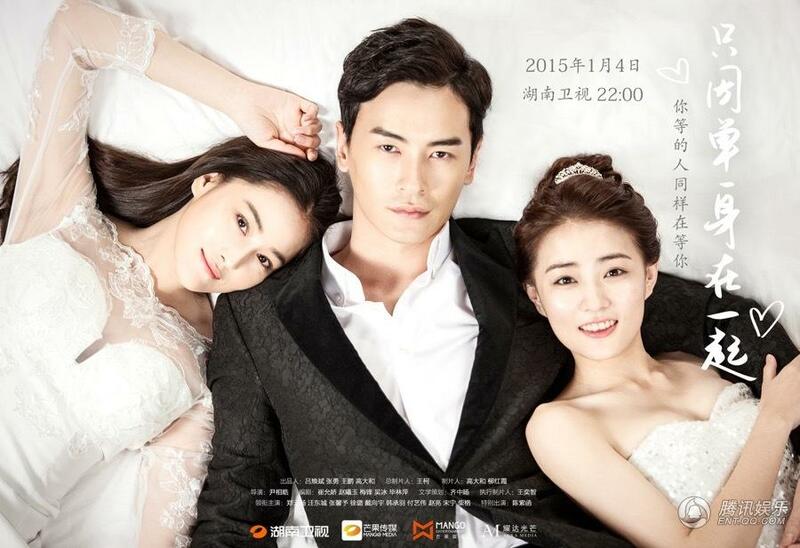 Joe Cheng is most famous as Jiang Zhi Shu in It Started with a Kiss and They Kiss Again, which also featured Ariel Lin and Jiro Wang. 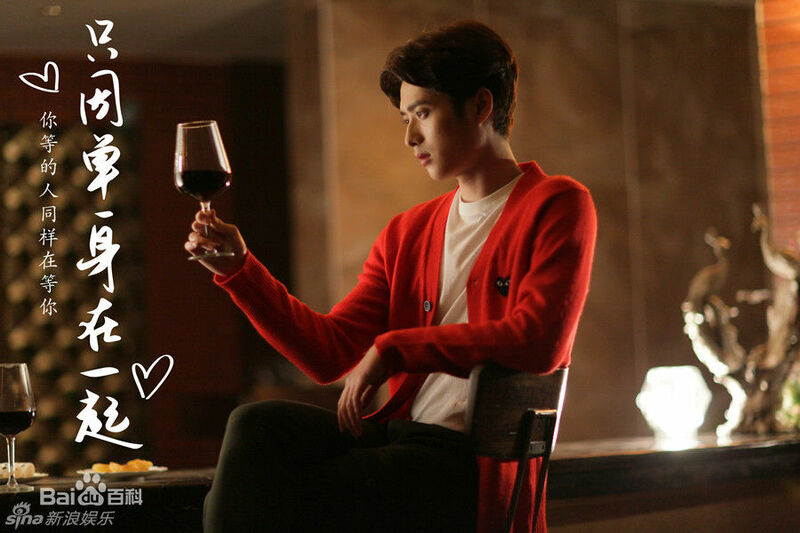 After finishing up his military service he went back to TV in Taiwanese series You Light Up My Star in 2014. The series marked his third performance directed by Cui You Ning. Random bonus: his eyesight is -4.00. Xu Lu rose to fame after Empress in the Palace (soon to be on HBO). This past summer she was in Chinese/Korean collaboration, One and a Half Summer, with Nichkhun of Korean boyband 2PM. Jiro Wang is of the Taiwanese boyband Fahrenheit which is on semi hiatus (since 2011). He has been very active in film in recent years and was last seen this spring in Broadcasting Girl. In November he announced that he wanted to try filming a kiss scene with a dog. Well, he is a vet in this series, so let’s see if he tries it out? does his profile remind you of yong hwa? @heisui, did you get a chance to see it? I’m curious to see if anyone liked it. Jiro’s hairstyle… sigh. No I didn’t…I don’t think I will try it either because the synopsis doesn’t sound very interesting to me. @lifewithdramas, yes! I heard the song! I wasn’t too impressed. Maybe they should’ve taken longer with the production. I can wait patiently if that means a better drama to watch. Hi. This drama is very interesting it has romance and mystery And I’m hook. In my opinion Joe looks a lot better 100% better then ISWAK. lol is silly not to watch a drama because of a haircut but is your loss. Hi, thanks for coming by and sharing your love for this drama. I’m glad you were able to find it enjoyable and entertaining. The series didn’t appeal to me largely because of the poor acting and editing, not because of Jiro’s hair.